And then, the cardinal turns around and says, but the Bible tells me to play nice.How on earth can you reconcile the first part of this letter with its conclusion? 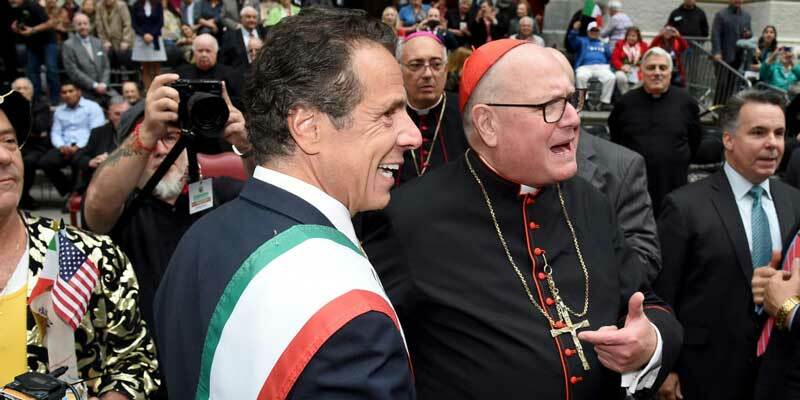 The only thing I can see is that either Dolan does not believe a word of what he’s saying about abortion and the abortion bill, or he is afraid. Cynic or coward — take your pick.